I know we have a lot of fans that would love to have a nice coupon wallet organizer . They make organizing your coupons so much easier. They can cut your time in half when at the store when you are looking for that specific coupon. You can organize your cash, coupons, receipts, and store cards while still looking fashionable. The accordion style file system allows for easy organizing. Plus, you’ll get pre-printed and blank labels to customize your wallet. Everything stays safe inside with the zip around enclosure. 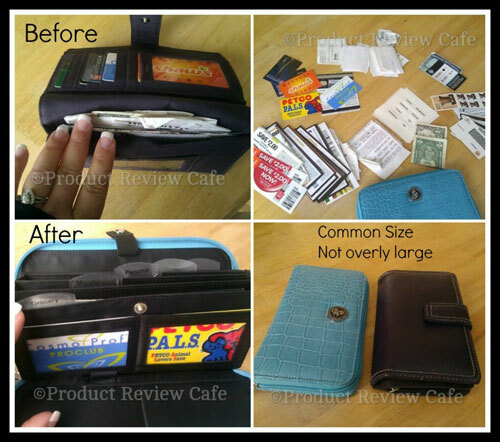 Enter to win your very own coupon wallet organizer below! 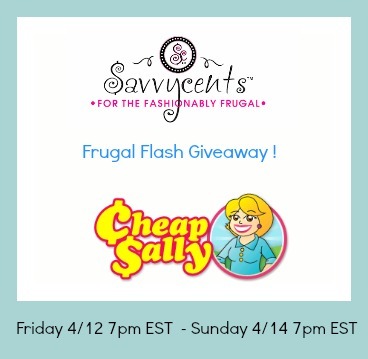 I have teamed up with Savvycents and CheapSally to bring you this fabulous, frugal giveaway ! Savvycents is sponsoring a Pink Savvycents Wallet and CheapSally has so kindly offered 5 of each coupon insert that comes out this weekend. I checked and I believe it may just be Red Plum, but you never know ! One winner, Open to US residents Ages 18 and over. Please use the Giveaway Tool below to enter and Good Luck ! I’m a very sporadic couponer for a few years now. Sproatically for a while now. I go through periods of really using and looking for them to not. I wish I could be more consistant. I’ve used coupons for about 40 years. I’ve been couponing since I was old enough to help my mom cut out coupons. So at least 40 years. I have been couponing for the last 17 years.